Ganden Monastery located in an incredible place where is a natural bowl above the braided Kyi-chu Valley. It’s almost razed to the ground in the Cultural Revolution and now it revived. 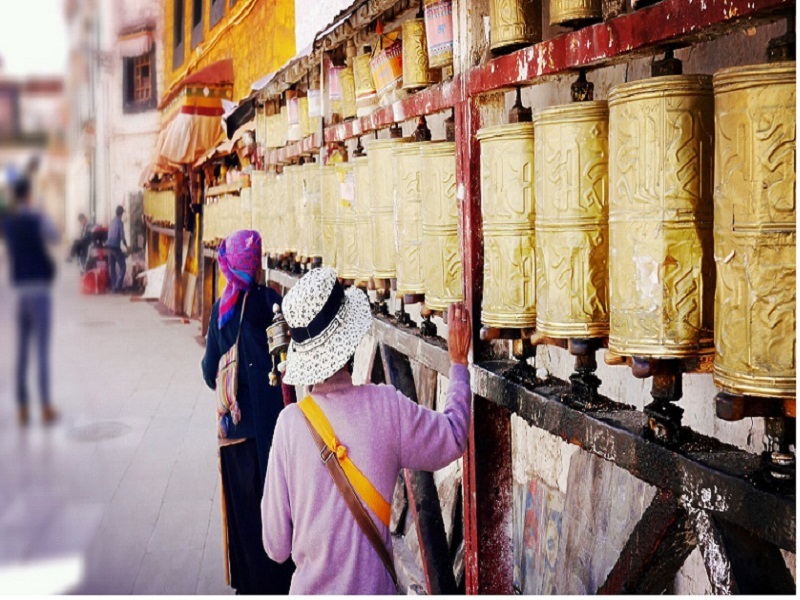 You can find the collection of restored Tsongkhapa’s tomb in the monastery, and an enjoyable Kora path that may lead you to breathe hard later. Lhasa is located on the Qinghai-Tibet Plateau. 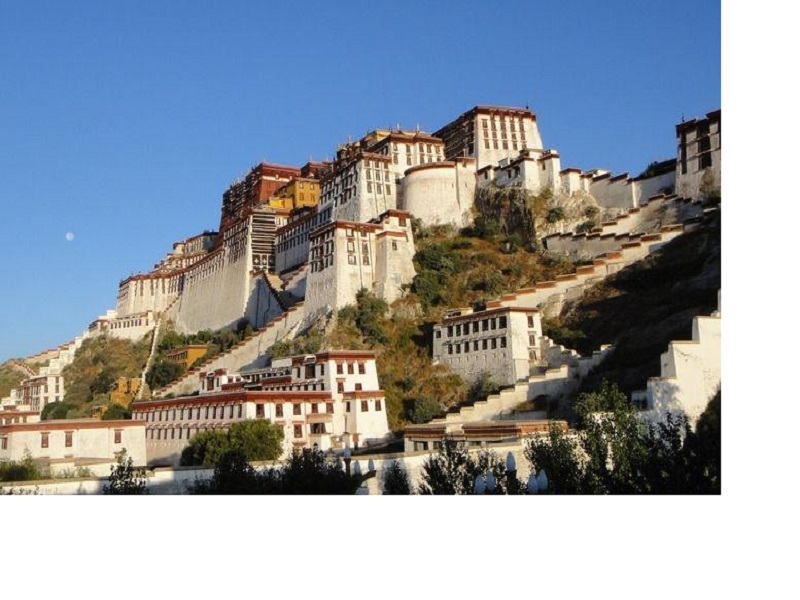 How to get to Lhasa Tibet? It's the best way to get there by train. And it's not a good choice to get there by airplane because you need time getting used to its high altitude.Still, we'll glad to provide shuttle service for you to the hotel. 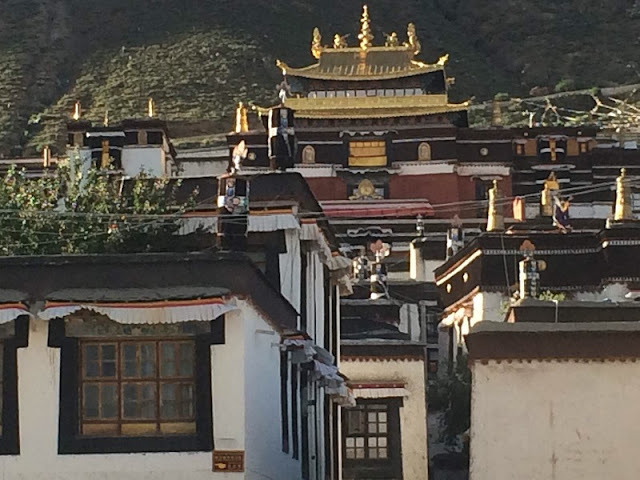 Our first stop is Drepung Monastery, which is the largest building in Tibet and one of six Tibetan Buddhism temple of the Gelug Sect. There you can find the well-known statue of Maitreya blessed by Tsongkhapa. We will get there in the morning, pay a visit to the elegant temple and a workshop of Buddha statue production. Next, we will get to Sera Monastery in the afternoon. You can find a large number of Buddha relics, Thangka, scriptures, musical instruments there. As one of the 'Great Three' temples in Lhasa, Sera Monastery may not as grand as Drepung Monastery, but the sutra - debate there is very unique. You may have never experienced this kind of communication. 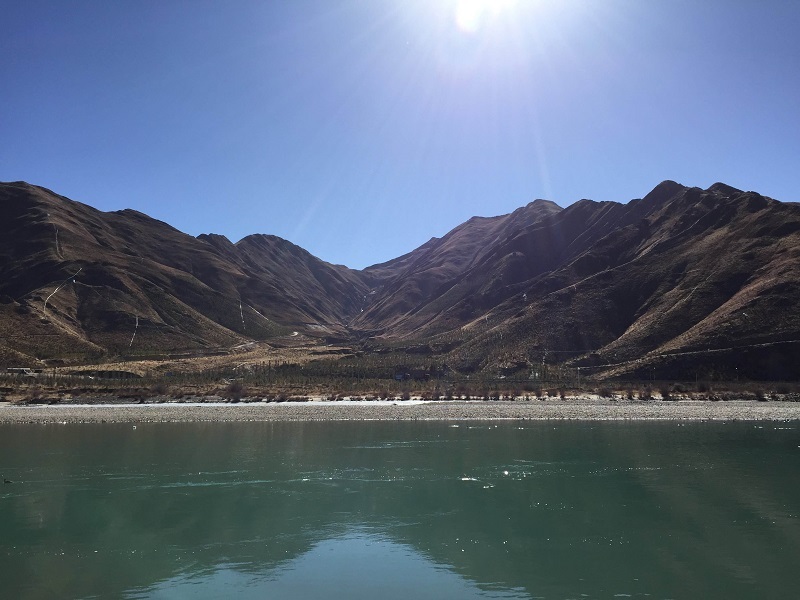 In the morning we will visit Potala Palaces, which was the center of theocracy in the past, and now it's the largest museum of cultural relics in Tibet. Founded in 640s, it's divided into two parts, the Red Palace and the White House. We will take a couple of hours to visit the holy place, then take a walk along the pilgrimage nearby. After lunch, we will go to the Jokhang Temple, a place sacred to Tibetans. The Jokhang Temple is called the end of pilgrimage for Tibetan Buddhists. Devout Tibetans chant and pray in front of the temple all day along. Next, we will walk in Barkhor street, which is a collection of local products, tourism, folk customs and Tibetan ancient buildings. You may have a better understanding of local customs through the street. sect in 1409. It’s a good place for you to get a better understanding of Tibetan Buddhism. Next, we will visit Dark Yerpa hermitage. 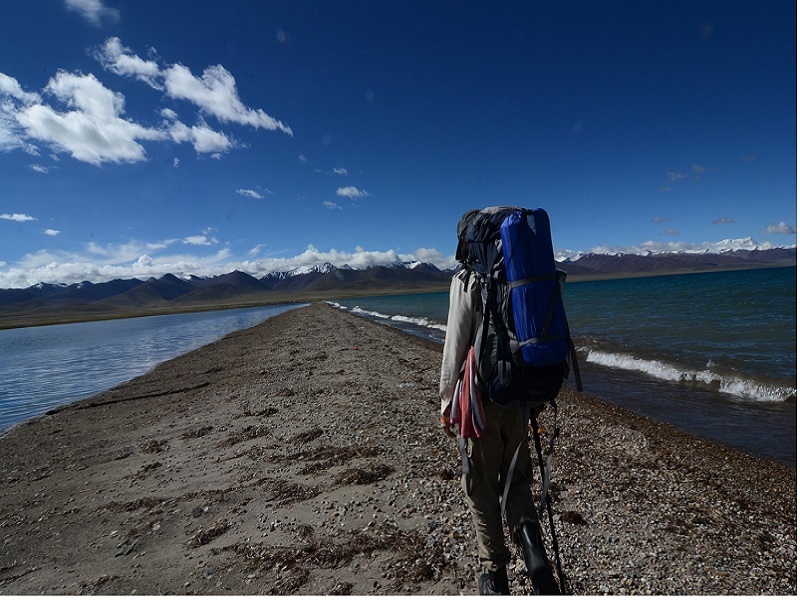 The place is not known by most tourists, although it’s not far away from Lhasa. Dark Yerpa hermitage is made up of a monastery and lots of meditation caves that made to the house for about 300 monks. It’s nearly 16 km northeast of Lhasa to get to the entrance to the Yerpa Valley, and it’s nearly 10 km to get to the meditation caves built in some tough mountains from the entrance. You will find an ancient Zhodo Tidro Hermitage nearby when you arrive at the caves. It's time for your new trip. We will take you to Lhasa Airport/Railway in the morning.